This weeks featured vendor is 4 Seasons Farm Market, run by the Carlin family out of Meshoppen, PA. They have been in business for 5 years and selling at markets for 4. The Carlin’s got their start as dairy farmers. 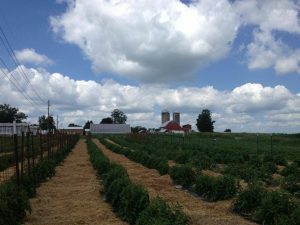 They developed a passion for growing vegetables and offering great quality produce, and 4 Seasons Farm Market was born. 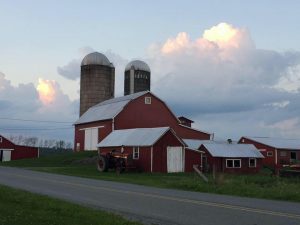 They have century farm located on 144 acres of land. 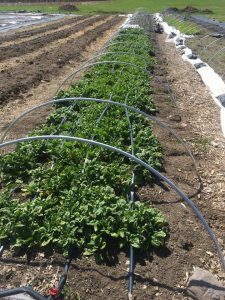 They practice organic growing methods (non-certified) and also offer grass-fed beef. You can find them on Saturdays at the Broome County Regional Farmers Market, check out their website at 4 Seasons Farm Market or visit them on Facebook at 4 Seasons Farm Market.